Joshua Tree National Park in the heart of Southern California may not have the instant breathtaking landscapes comparable to the likes of Yellowstone or Yosemite but what it does have is a distinctive and unique blend of natural beauty. 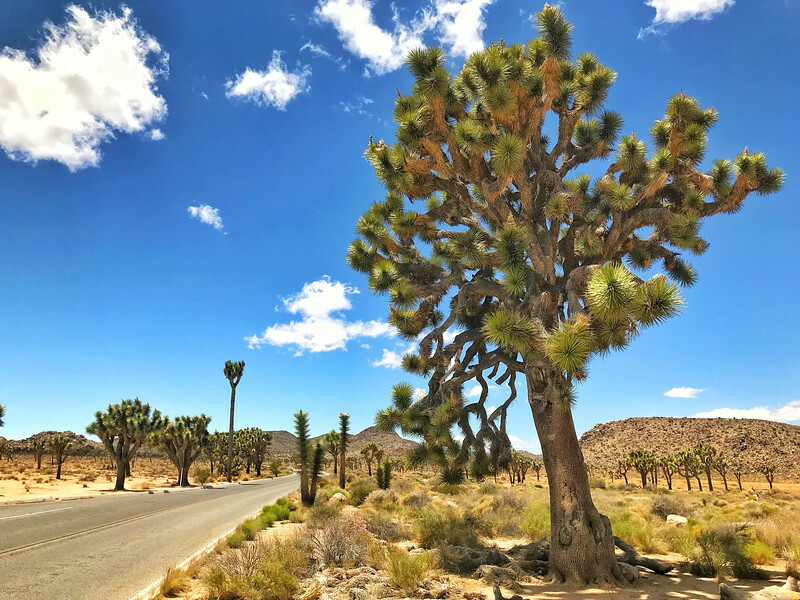 A 2-hour drive from the heart of downtown Los Angeles ensures that Joshua Tree is a popular national park and during our recent visit to SoCal, we decided to take a day trip to find out why this is such an attractive destination for outdoors aficionados. Based on our experiences, we want to highlight some of the best hikes in Joshua Tree that you can enjoy during a one-day visit! Whether you are a passionate outdoor adventurist that loves rock climbing, mountaineering, and strenuous hiking or simply someone that wants to enjoy epic natural landscapes, you will quickly find that Joshua Tree has something for everyone. 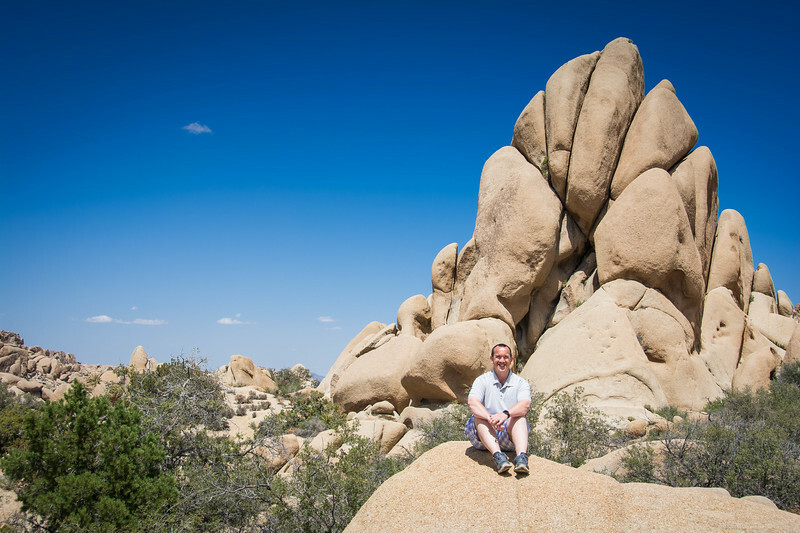 Let’s take a look at how you can best enjoy your visit to Joshua Tree. 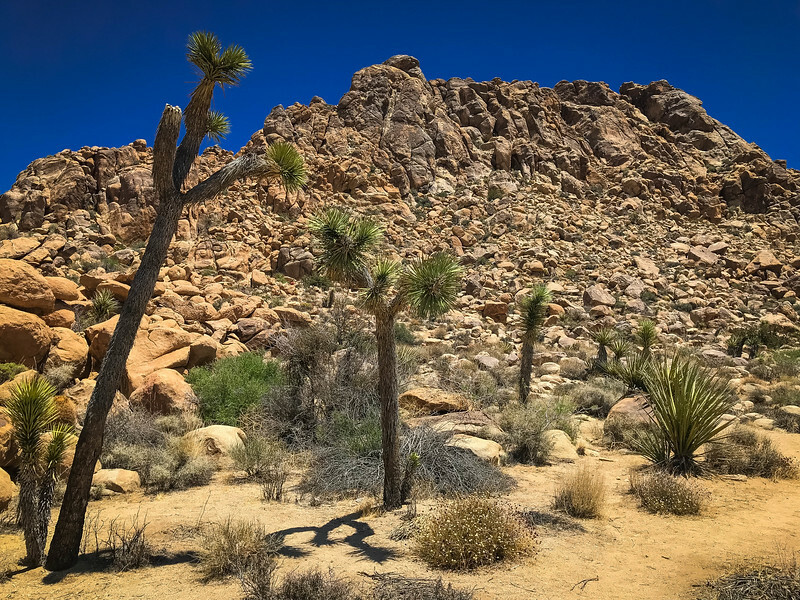 As always, we strongly encourage you to purchase a National Park Annual Pass so that you can enter Joshua Tree for free and if you are staying in the area, you will want to use this guide to sample several of these hiking trails. Where is Joshua Tree NP? 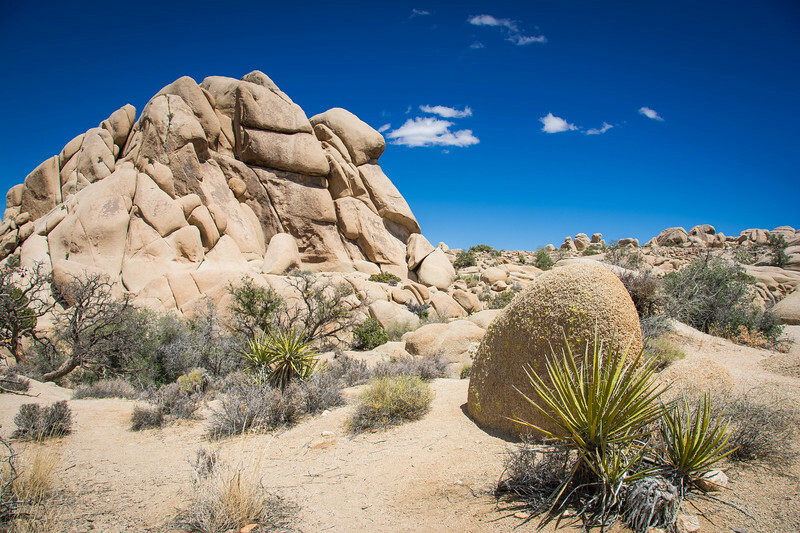 Joshua Tree National Park covers 794,000 acres that intersect the Mojave and Colorado deserts. 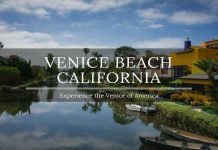 Located only 130 miles east of Los Angeles, this is the perfect place to head outside of an urban environment to relax and enjoy the great outdoors. Depending on which entrance you choose to start will determine which landscape you immediately face. 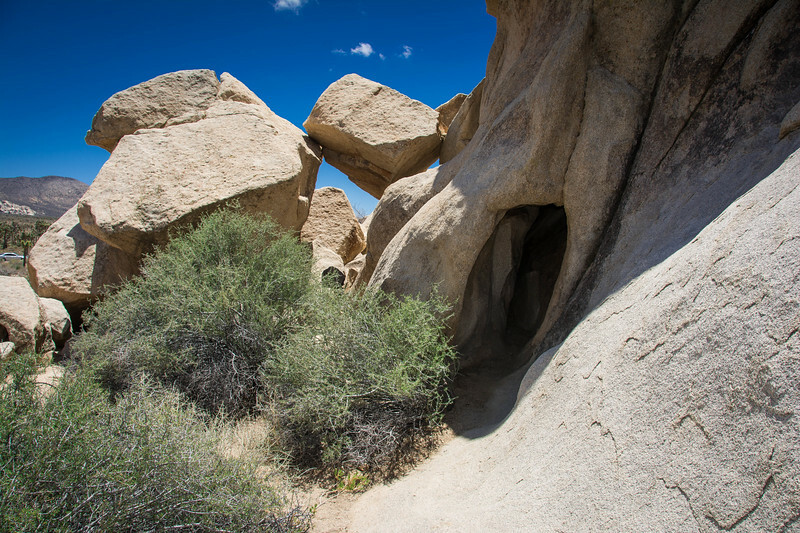 There are three park entrances, each offering a unique look at Joshua Tree’s landscape. North Entrance – Located in Twentynine Palms, three miles south of the junction of Highway 62 and Utah Trail. South Entrance – Located near Cottonwood Spring along I-10, 25 miles east of Indio. I want to reiterate, if you are heading to Joshua Tree with the impression that this national park is directly comparable to some of the best parks in terms of scenery, this is a very unique landscape that everyone may not appreciate. As the name suggests, it’s a landscape full of “Joshua” trees…but you may be wondering, as we were, what exactly is a Joshua Tree? A Joshua Tree is a form of a yucca that grows as a tree and has clusters of spiky leaves, native to arid regions of southwestern North America. 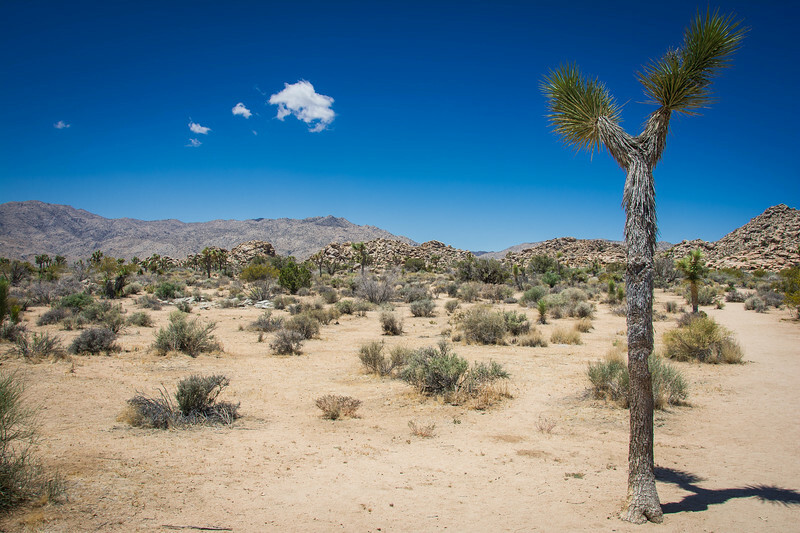 Ok, so that should hopefully clear up any thoughts that Joshua Tree was named after a U2 album…it’s true, I have heard a lot of people associate this national park only with the Irish band and not for a species of yucca! The beauty of Joshua Tree is that there is a myriad of amazing hiking trails, all of which can be experienced during a day trip. 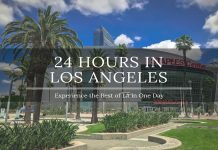 Although the following list certainly isn’t exhaustive and there will always be some other trails available to take spontaneously, this will at least give you an idea for planning an itinerary to explore the best of Joshua Tree. Joshua Tree’s hiking trails offer everything from amazing rock formations to spectacular overlooks across the open desert. 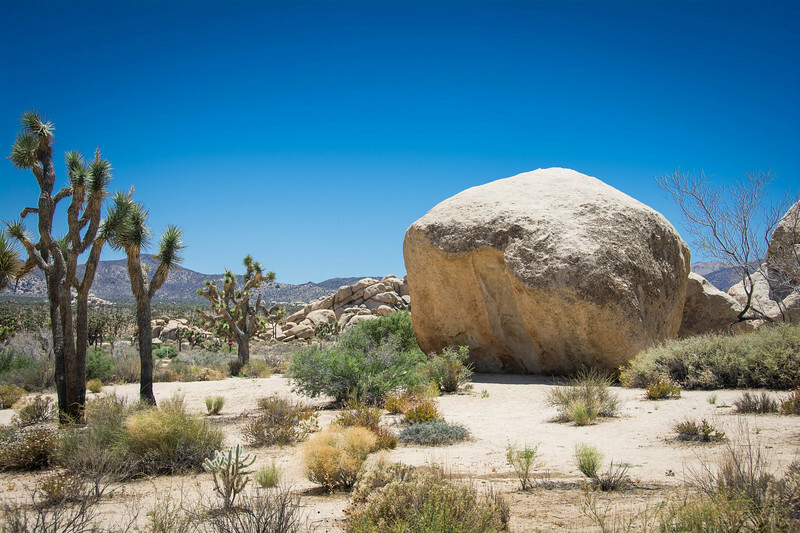 The huge boulders throughout Joshua Tree are iconic representations of the geology in this part of Southern California but regardless of which geological formations you are intrigued by, this national park has something for everyone. 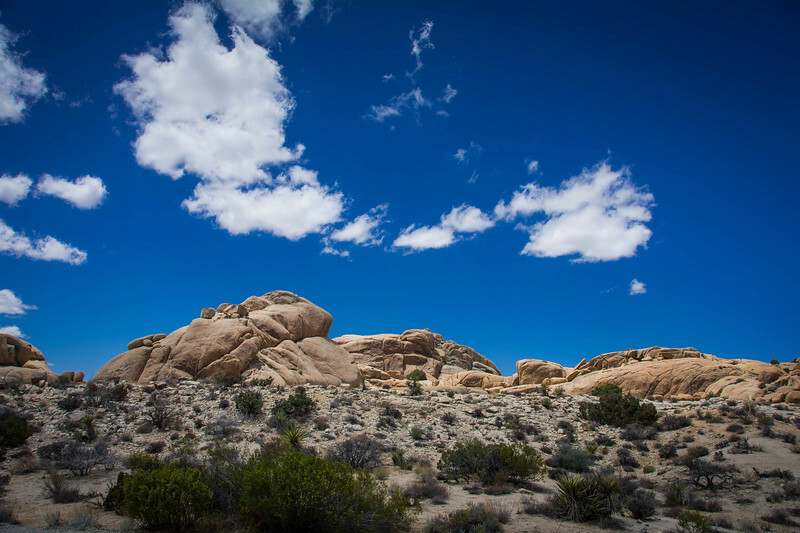 Hiking trails throughout Joshua Tree range from easy to strenuous but the beauty of many of them is that they are relatively short so you can easily experience several in the same day. 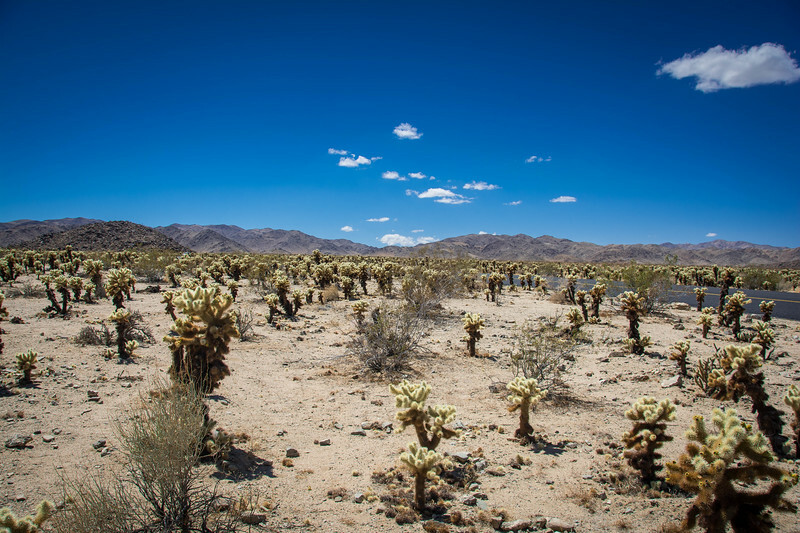 A close up look at each of the trails along with some of the amazing landscapes you can experience around Joshua Tree will hopefully give you some inspiration to grab your favorite hiking boots and check out this untouched landscape. If you are looking to enjoy one of the most popular hikes in Joshua Tree, be sure to add the Ryan Mountain trail to your itinerary. An “out and back” style trail, this offers visitors the opportunity to hike to the summit of Ryan Mountain and enjoy breathtaking panoramic scenes of San Jacinto, San Gorgonio, and Pleasant Valley, to name just a few of the epic landscapes. From the moment you leave the parking lot, you should be prepared for a pretty steep incline but keep telling yourself that the views will be worth the effort. An elevation increase of 1,075 feet may sound like a challenging prospect and I’m not going to lie, it’s certainly not for the faint-hearted but the rewards await those that push through the pain barrier. The trail is incredibly well maintained and offers some of the best in the park. 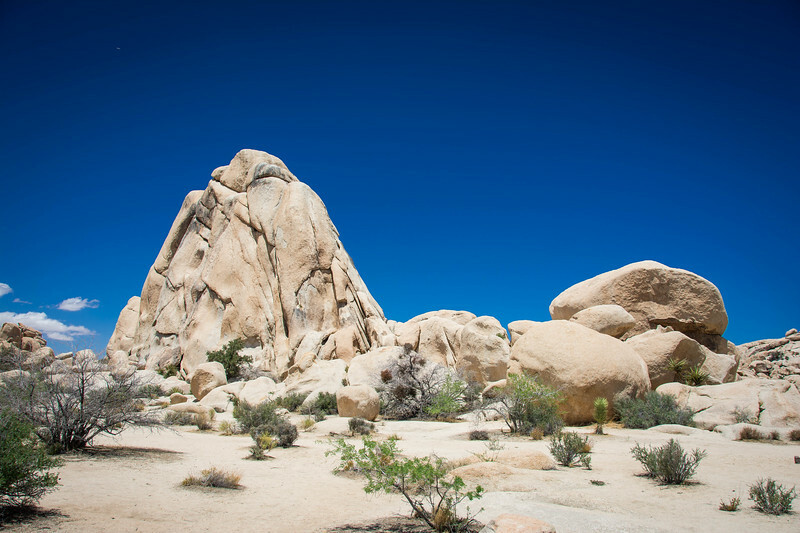 The gorgeous sight of red and orange stones means that you have arrived at the site of Wonderland of Rocks but it’s once you reach the summit that you will be rewarded with the incredible views across Joshua Tree. Be sure to take some time at the summit to admire the scenery before heading back down the trail. Located in the northwest corner of Joshua Tree, the Warren Peak Trail is one of the most challenging yet rewarding hikes throughout the park. 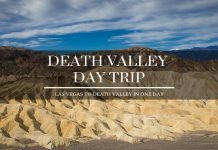 Be prepared to take a half day or potentially longer to experience this hike and perhaps this is only for those that are planning on spending multiple days at Joshua Tree. The trail to the summit of Warren Peak starts on the Black Rock Canyon Trail beyond the campsites located here. 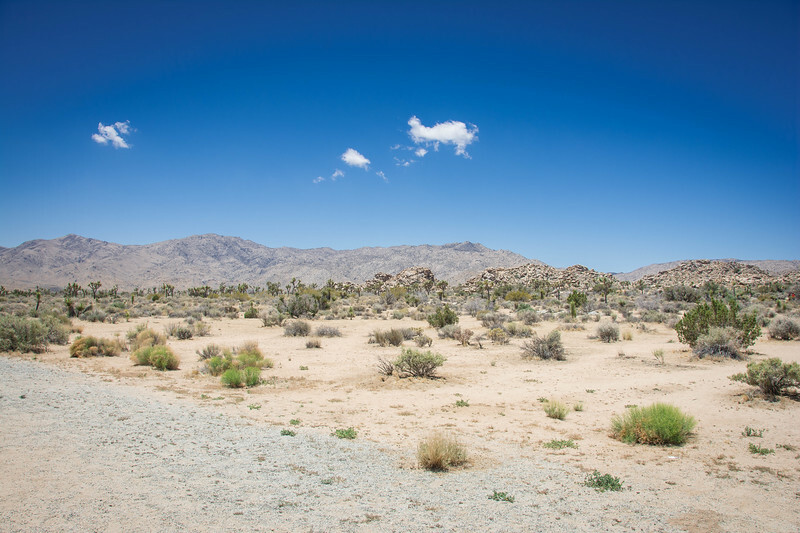 You will likely find that this is a pretty quiet trail so for several miles it may be just yourself, your thoughts and the dense abyss known as Joshua Tree National Park. Don’t let this convince you to stay away because the scenery is pretty epic! Once you reach the summit, just like Ryan Mountain, you will be 100% glad that you made the effort to hike to the top. The panoramic landscapes of nearby Mt. San Jacinto and Mt. San Gorgonio along with the obvious views of Joshua Tree National Park are beyond incredible. Ready for the good news?? It’s all downhill from the summit so relax and give yourself a pat on the back for such an amazing accomplishment! If the thought of the first two trails is a little too much for you, don’t worry because Joshua Tree has plenty of “easy” hikes for all the family to enjoy. Regardless of your fitness levels or desire to challenge yourself, the Hidden Valley trail is the perfect hike to enjoy the best of Joshua Tree. The valley itself can be enjoyed at any time of the day but I have to admit, there is an eerie beauty about exploring Hidden Valley either at sunrise or sunset. 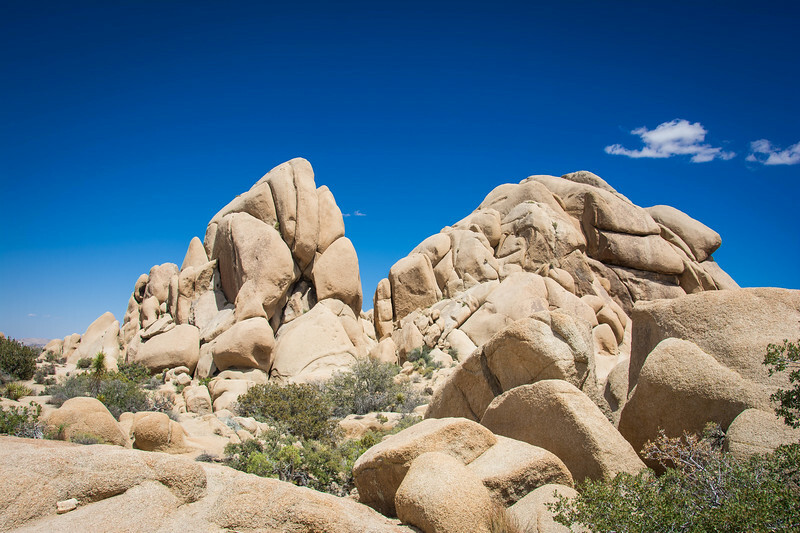 The angle of the sun reflecting against the boulders creates a magical experience and certainly epitomizes why Joshua Tree’s landscape is so popular among outdoor lovers. 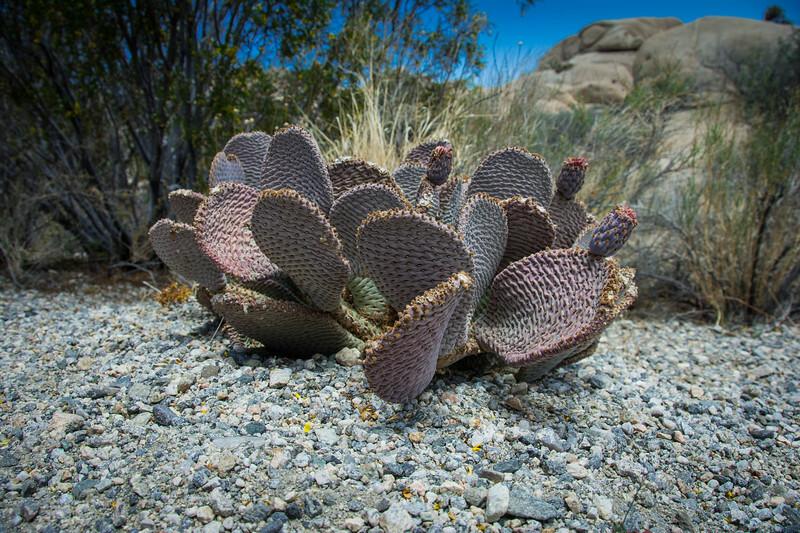 Ready for a short yet thrilling hike through an area of cactus growth? 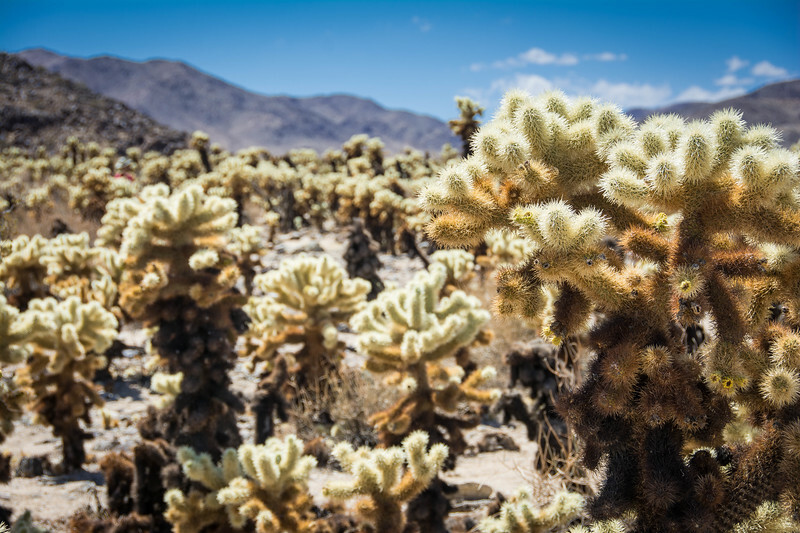 Head over to Cholla Cactus Garden for a weird yet wonderful trail through some of Joshua Tree’s finest collection of fauna. As you stroll through this garden, please remember, DO NOT TOUCH these cacti unless you want to spoil the rest of your trip and suffer the consequences of favoring a cactus for a while! 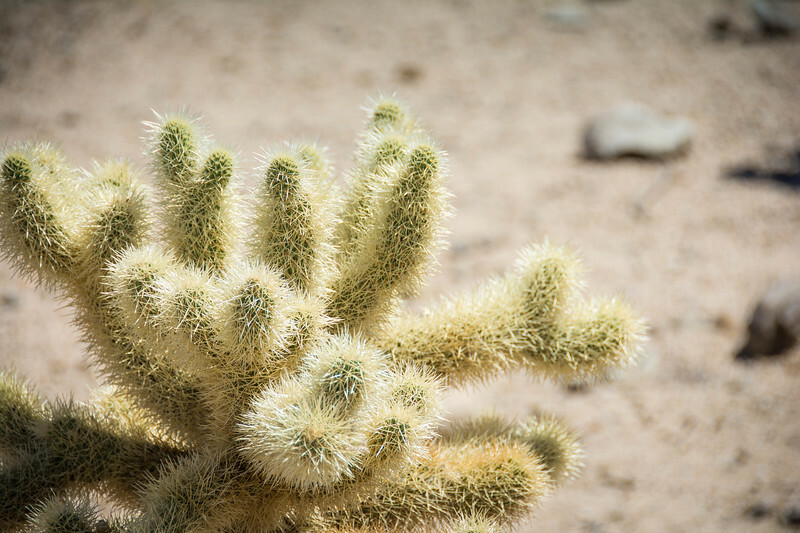 The fuzzy appearance of the Cholla Cactus may offer picture-perfect selfie opportunities but these are undoubtedly one of the most painful cacti in the park. 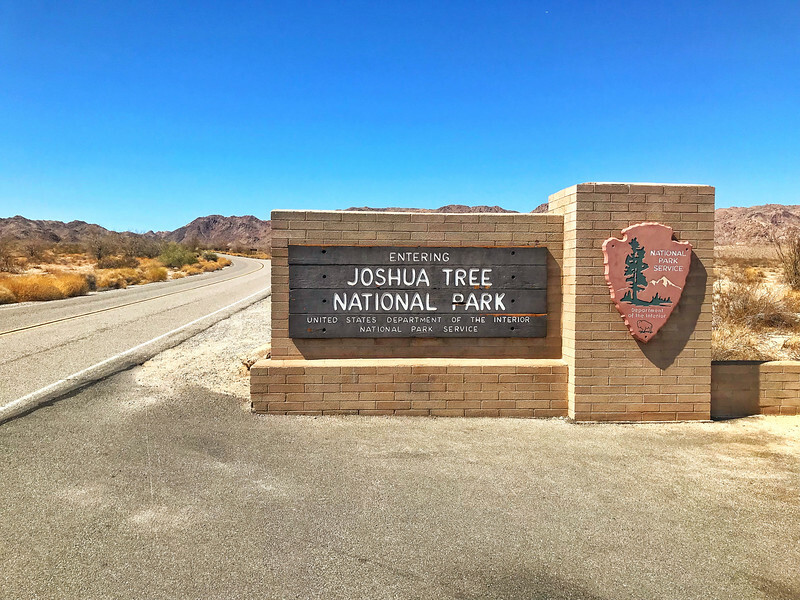 For those of you entering Joshua Tree at the Cottonwood Visitor Center near I-10, this short interpretive trail may be the first attraction you want to explore. You can easily enjoy this hike in less than 30 minutes but you will leave with a whole new perception of cacti habitats. 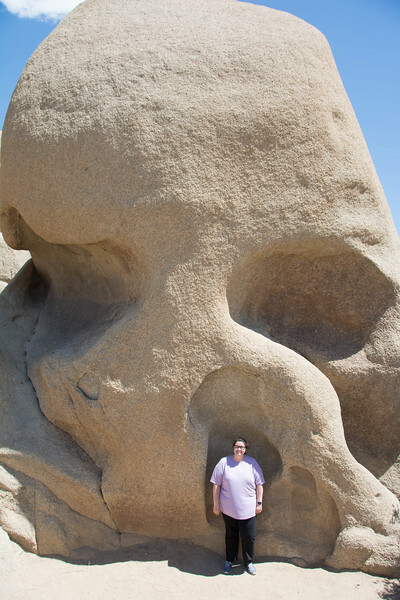 The easiest attraction to visit throughout Joshua Tree is perhaps also the most iconic – Skull Rock! 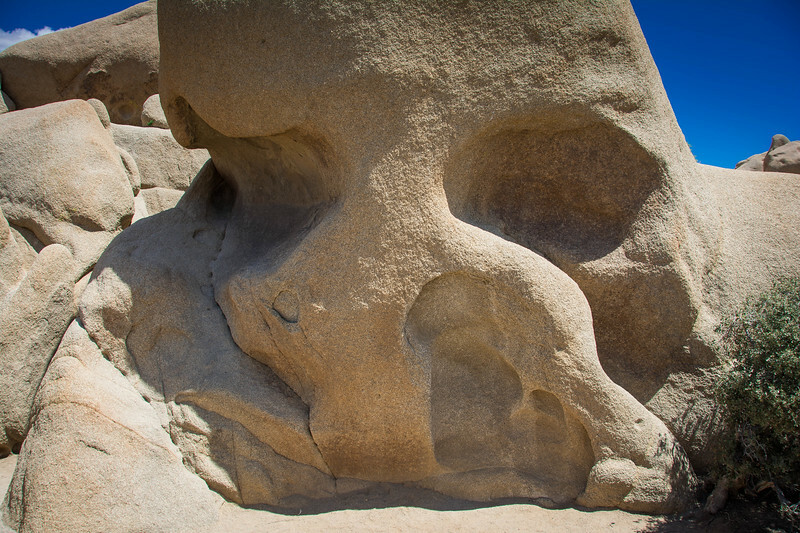 Hidden amongst a plethora of rock formations, there is one unique design that epitomizes the shape of a skull. It’s no surprise that this is such a popular attraction, not only because it’s such a unique geological feature but also because of it’s location directly off the scenic drive that runs through the park. For those of you intrigued by the thought of exploring more bizarre rock formations, take the 1.7-mile hiking trail that leads you through a variety of landscapes, all of which are unique and equally breathtaking. As your eyes gaze around the landscape, you could be forgiven for thinking that many of the other rock formations look like skulls…not going to lie, we fell into the trap of thinking that one other was Skull rock even though we later realized it was not the actual one. Joshua Tree may not have the same “wow” factor as it’s more infamous counterparts such as Yosemite, Yellowstone et al but what it does possess is a unique landscape that everyone should explore at least once in their lifetime. 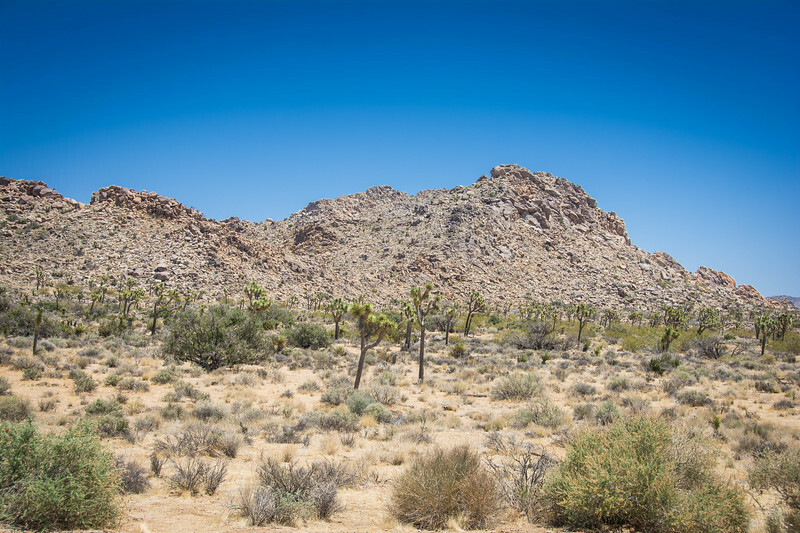 The iconic presence of “Joshua Tree yuccas” scattered across this landscape create a memorable experience and combining this with the amazing rock formations, you have an amazing landscape perfect for outdoor lovers. 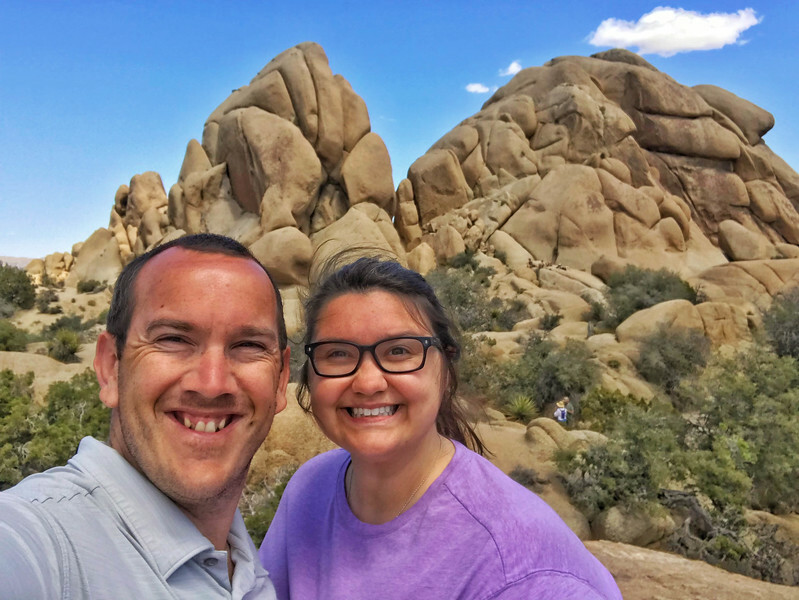 We thoroughly enjoyed the shorter hiking trails around Joshua Tree, particular the distinctive Cholla Cactus Garden and Skull Rock Trail but regardless of which trails you choose, we are convinced you will have an amazing visit to this national park. The million dollar question…is it worth the $25 admission fee? Honestly, this is where we would strongly encourage you to pay for the annual pass because this is by far the best way to get the best value out of any national park visit. 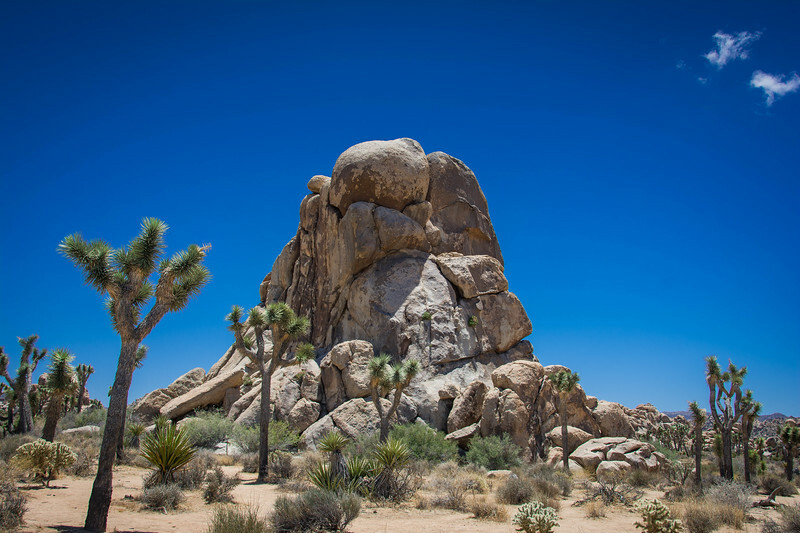 Share your experiences and thoughts about Joshua Tree National Park below and let us know which you consider the best national park across the United States! Thank you so much! With my pulmonary hypertension, steep inclines are really hard to do, but it’s hard to find exact information on whether or not specific hiking trails have them. This is really great information. I now know which hikes I can do when we visit Joshua Tree Park. Such an incredible landscape – definitely somewhere that I would love to spend some time hiking but, then again, what national park isn’t on my lost?! 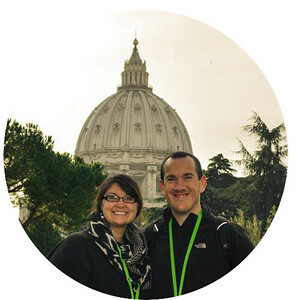 Love how easily it is accessible from a major city and it’s a shame we didn’t head there on our trip three years ago! Thanks for adding another place to my already way-too-long USA bucket list! Thank you for your post. This is a beautiful place I have seen before. If I have a chance I will get to Joshua Tree for sure. I think I will get numerous unforgettable memories. I hope that in the near future, you will have other posts like this. I actually stumbled across your post/blog while doing research for an article that I’ll be writing for my own blog. I have never heard of Joshua Tree National Park. I actually did something that I rarely do with blog article – I read the entire article. Also, the pictures are amazing! Did you take them yourself? Anyways, just wanted to say I really enjoyed your article.